&bull; Parameter setting function : It is easy to set terminal number, ticket price and card permission on IC card public transport charge system. &bull; Super capacity blacklist processing function : IC card public transport charge system is with a capacity of storing 520,000 blacklists. All the passenger cards recorded on IC card public transport charge system blacklist are prohibited usi9ng on IC card public transport charge system. 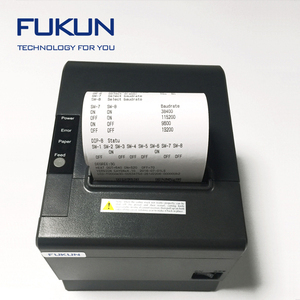 Feature: l With auto cutter l Serial, USB, Parallel and LAN ports for option l Compatible with Epson l Support cash drawer driving Specification: Printing method Direct thermal Print font FONT A: 33 or 35; FONT B: 40 or 42 Character size Font A: 1.5*3.0mm ( 12*24 dot); Font B : 1.1*2.1mm ( 9*17 dot); Chinese: 3.0*3.0mm ( 24*24 dot) Barcode UPC-A/UPC-E/JAN13 ( EAN13) / JAN8 (EAN8) / CODE39 / ITF / CODABAR / CODE93 / CODE128 Printing command compatible with EPSON ESC/POS Language PC347 ( Standard Europe), Katakana , PC850 ( Multilingual), PC860 ( Portuguese), PC863 ( Canadian-French), PC865 ( Nordic), West Europe , Greek , Hebrew , East Europe , Iran , WPC1252 , PC866 ( Cyrillic#2), PC852 ( Latin2), PC858 , IranII , Latvian , Arabic , PT151 ( 1251) Character per line 384dots/line (203DPI) Printing speed 90 mm/sec Paper 57.5&plusmn;0.5mm &phi;65mm Paper thickness 0.06-0.08mm Line Space 3.75mm ( can use command to change the line space) Column Font A &ndash; 32 columns; Font B &ndash; 42 columns MCBF(life) 50km Dimension 199*132*111.5mm Weight 1.1kg . 4.Q:Do you still worried with shipping damages9 Safty & stable packing, pearl cutton to fixed the machine & panel, Each one product we will offer a indivitial box to packing, then paper carton for protect. Big size model we will use wooden packing, and will insure the goods during the transportation if customer request. 7. What about the Leading time9 It will need 3-5 days for sample order, 5-15 days for bulk order. 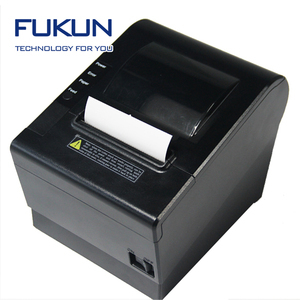 Mobile POS 3G Printer for Food Online orders, Lottery, Parking Ticket Printing,etc..
2 YRS Shenzhen Dprinter Technology Co., Ltd.
2,Q: What are your main products9 A: We offer Bluetooth/Wi-Fi Printers, Desk-top Printers, Dot-matrix Printers and Kiosk Printers. 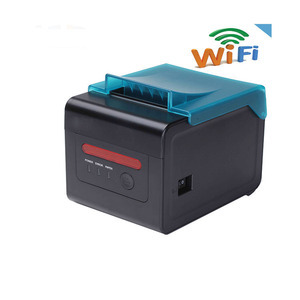 5,Q: What can I do If I can not search out the Bluetooth of printer9 A: In this case,please make sure you turn it on normally and not connected with other devices. 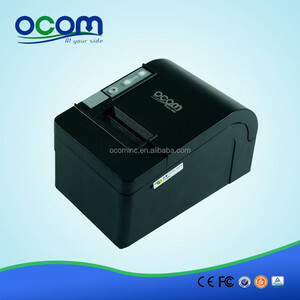 7,Q: Why the printing speed is slow suddenly for printer with serial port9 A: Please make sure your connect cable still alright. It could be done from remote locations Remote Upgrading the newest software version will be uploaded to our server, press one button and it will auto upgrade from our server. 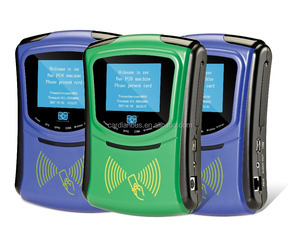 The working flow (menu) could be customized based on different requirement, which provides convenience for the management of road transport corporations and private bus operators. Billing Solutions When customers come to pay bill, the agent can use the ticketing machine to generate the ticket and print it out, at the same time the machine will send ticket info to the database for records. 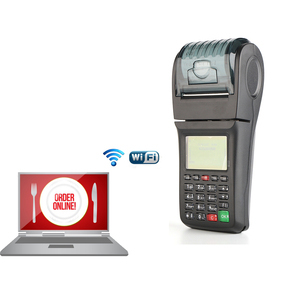 Alibaba.com offers 652 server pos products. About 10% of these are pos systems, 1% are touch screen monitors. 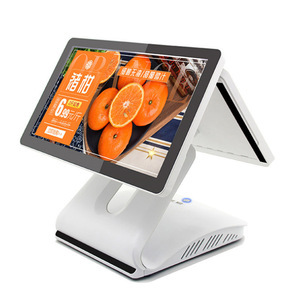 A wide variety of server pos options are available to you, such as paid samples, free samples. 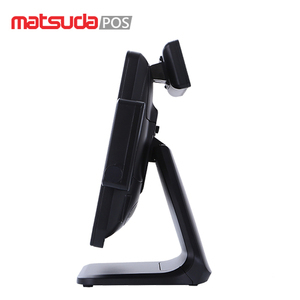 There are 652 server pos suppliers, mainly located in Asia. The top supplying country is China (Mainland), which supply 100% of server pos respectively. 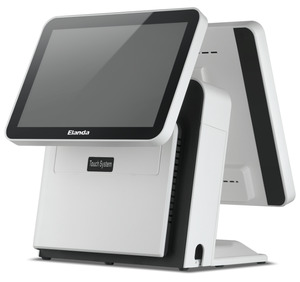 Server pos products are most popular in North America, Domestic Market, and Western Europe. You can ensure product safety by selecting from certified suppliers, including 300 with ISO9001, 42 with Other, and 29 with ISO14001 certification.